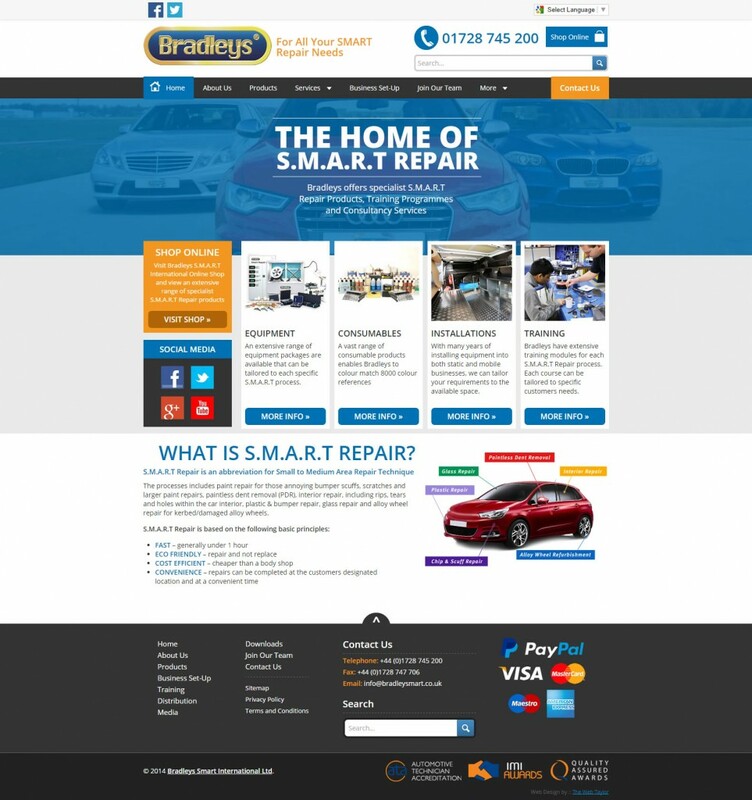 Bradleys are a UK based company offering SMART repair training, products and consultancy services to individuals and business’ within the automotive industry all over the world. Our first project with Bradleys was to completely redesign and restructure their main website. It was important that the new site had a content management system to allow them to update content on a regular basis. To go with the new design of their main site, we also had to re-skin their online shop ensuring design elements were consistent. 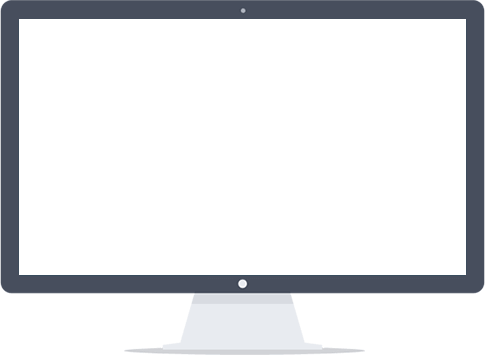 Bradleys are now expanding into new areas and we are regularly working together with Bradleys to create various new websites and other platforms.